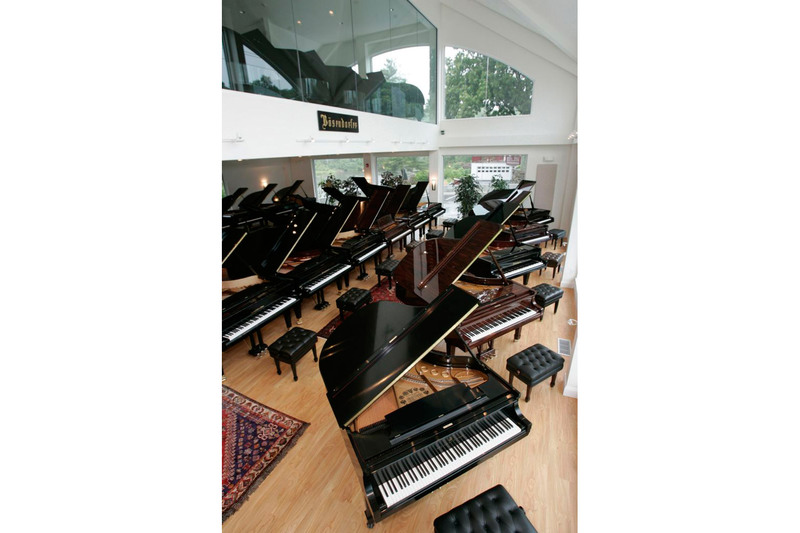 The new Allegro Pianos showroom represents an astonishing combination of aesthetic and acoustic excellence. 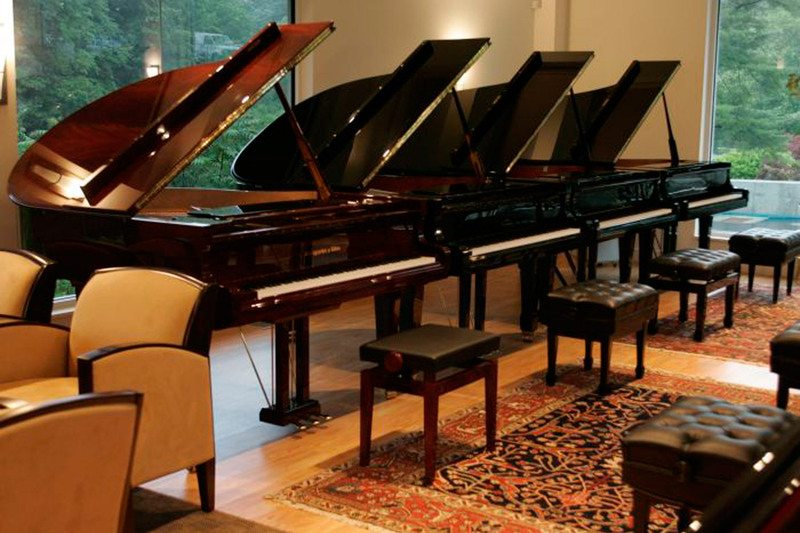 As the New York and New England representative for many high-end piano brands such as Bösendorfer, Blüthner, Steingraeber, August Förster and Estonia, company principal Ori Bukai knew the world’s most revered pianos required an extraordinary environment. 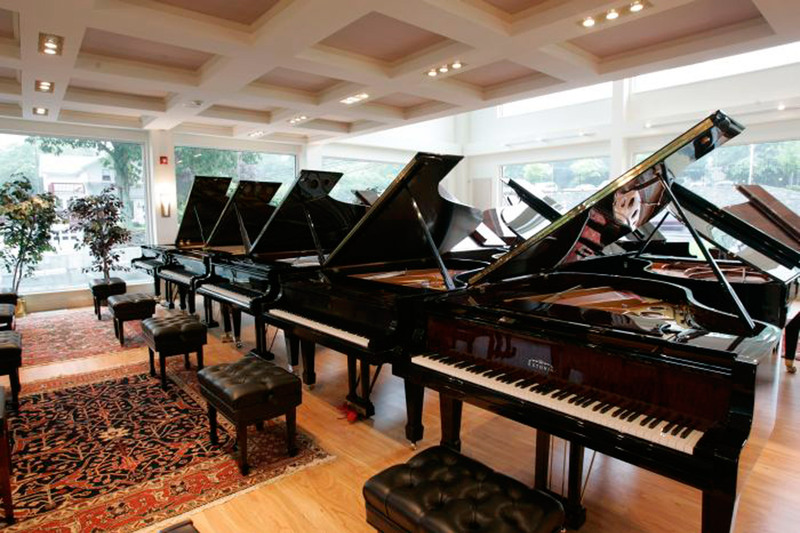 After eleven years in his previous showroom, Bukai was convinced that a world-class setting would greatly benefit discriminating clients’ ability to appreciate the differences in tone, touch and overall quality. 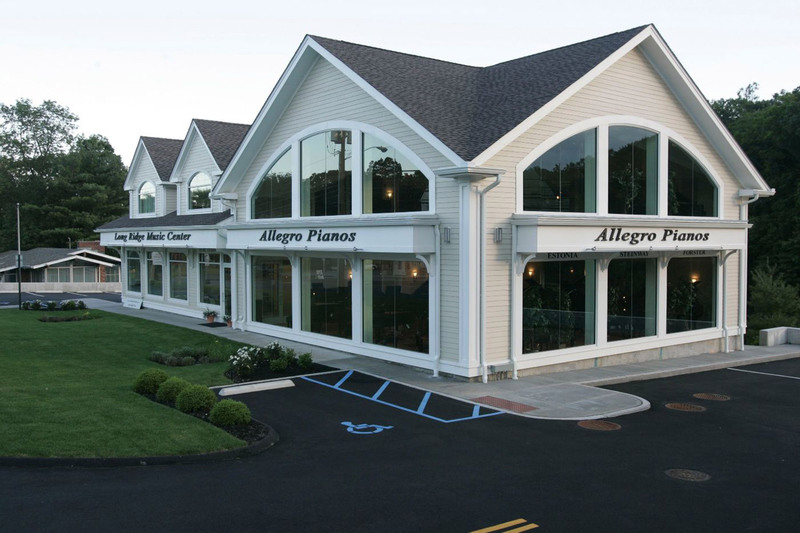 In 2007, Allegro acquired a site for a two-story, 10,000 square foot building which would not only provide an elegant and acoustically ideal setting for these remarkable instruments, but also offer ample space for a recital room capable of hosting 100 guests, classrooms to accommodate individual lessons for over 500 students and a high-end upright room. 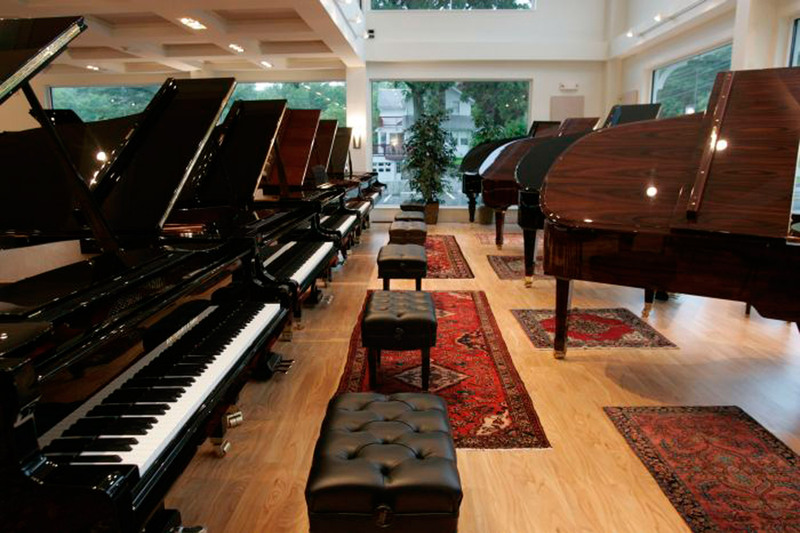 WSDG implemented special wall and ceiling treatments to enable Bukai and his sales associates to distinguish the distinctive properties of the pianos, and educate customers to the performance subtleties which justify their cost differentials. 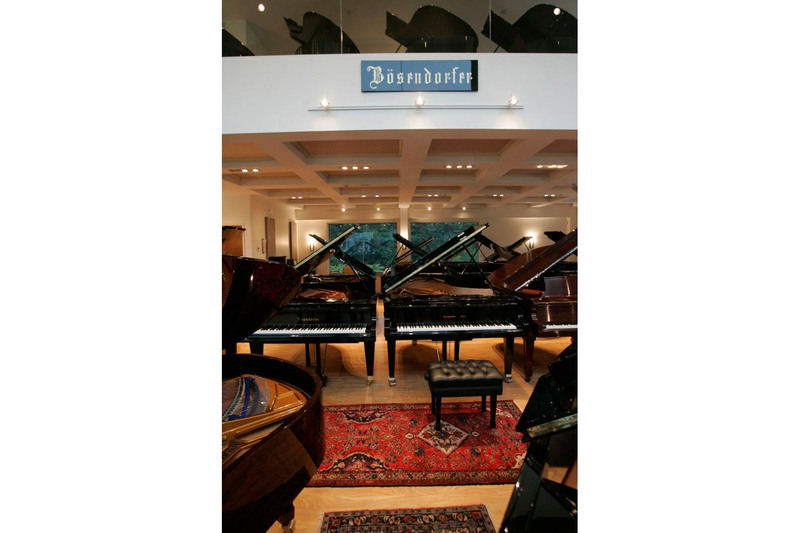 With over ninety pianos on display and prices that begin in the low thousands and graduating to six figures, the acoustics needed to be variable enough to compliment these diverse categories. 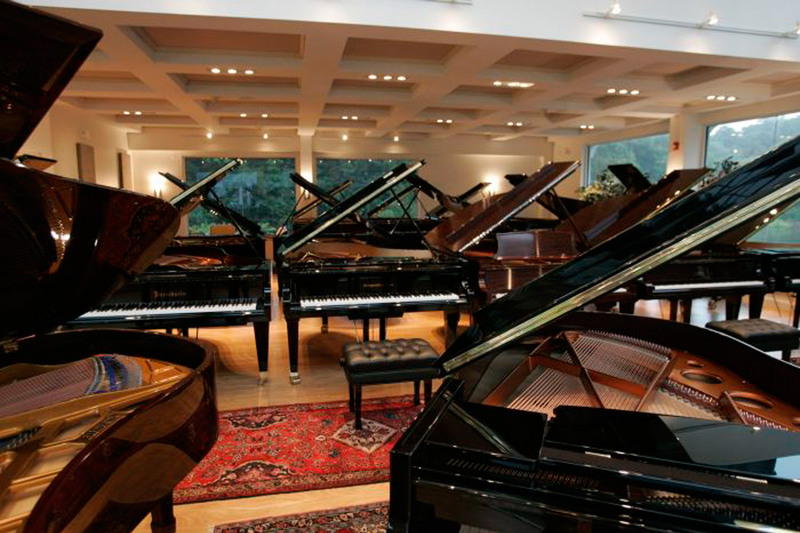 WSDG accomplished this goal with a variety of solutions originally developed for professional recording studios and high-end home theaters. Electric curtains enabled Allegro’s reflective and absorptive qualities to be customized at the push of a button. 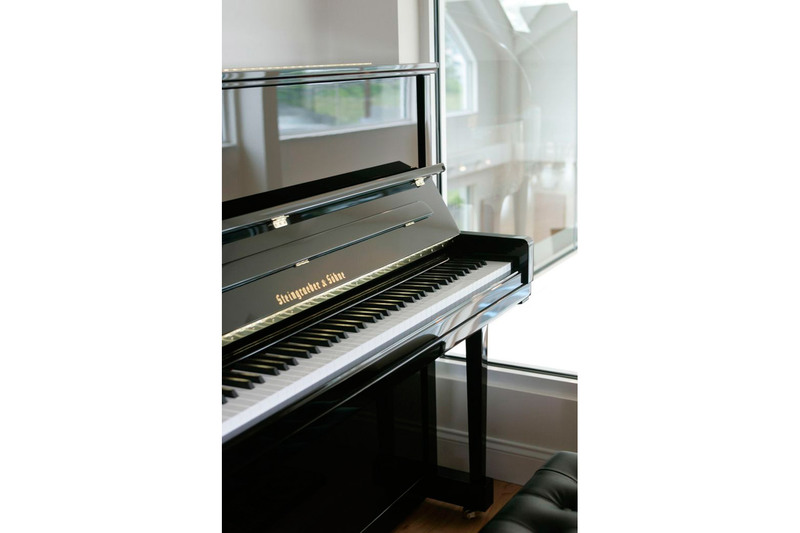 The HVAC system needed to be particularly quiet and unobtrusive. 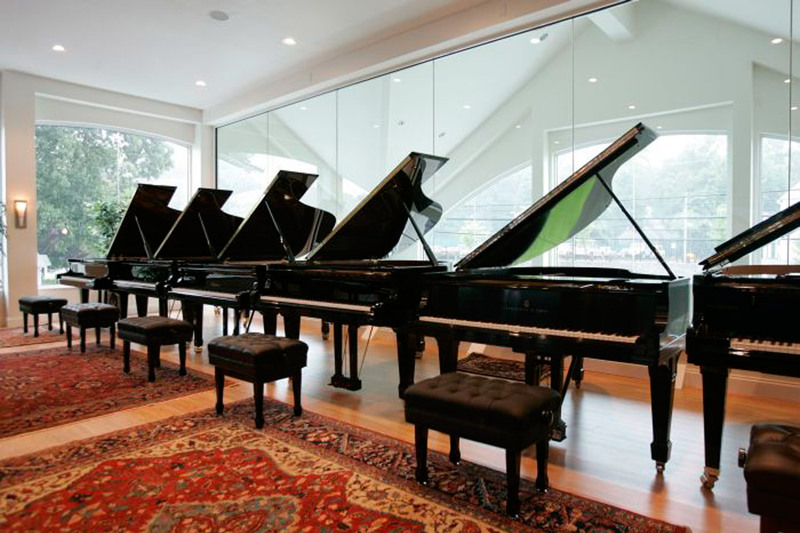 Special acoustical walls were implemented to prevent sound from traveling between adjacent demonstration and recital rooms. Read the article in Newstimes. Read the article in Music, Inc.